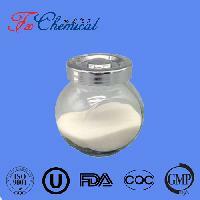 Stable at room temperature in closed containers under normal storage and handling conditions. 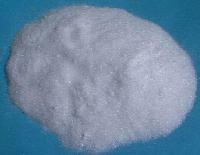 Deliquescent; tends to lose ammonia. 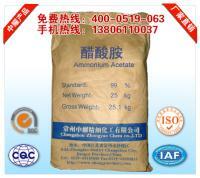 Potassium Chloride, Potassium Acetate, Zinc/Ferrous /potassium Sulfate, Sodium Phosphate, potassium Phosphate, Potassium Formate, Ammonium Oxalate,Ferrous Oxalate and so on. 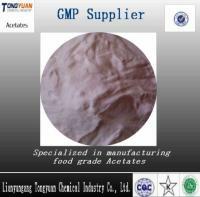 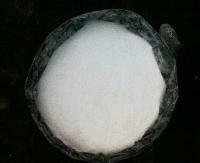 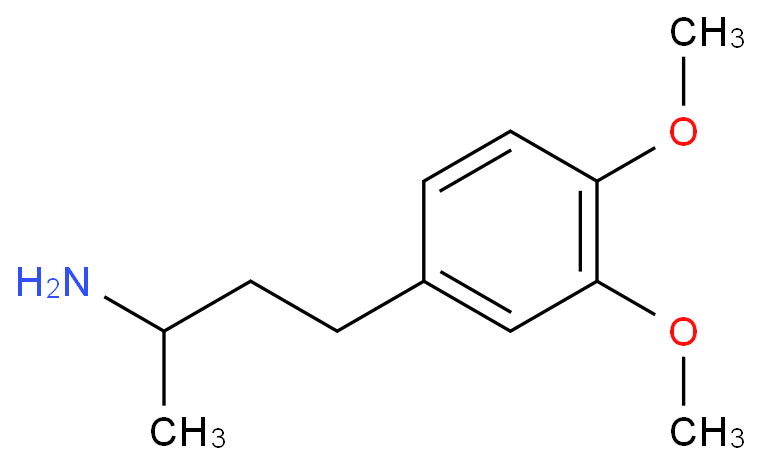 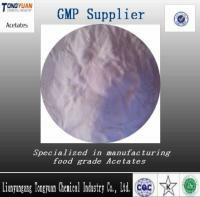 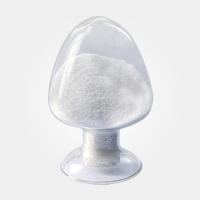 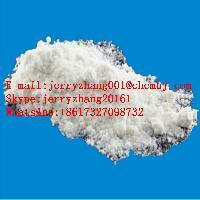 sodium diacetate, sodium acetate anhydrou & trihydrate, potassium chloride, zinc acetate, calcium acetate, ammonium acetate. 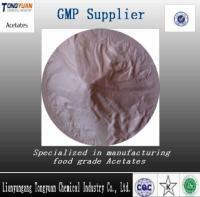 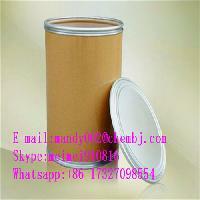 Tianjin New Technology Industrial Park Kemao Chemical Reagent Co., Ltd.